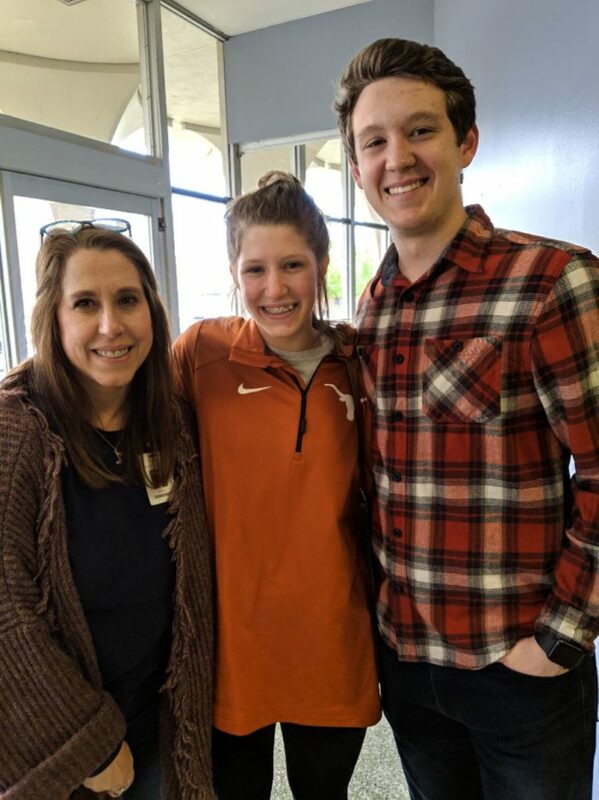 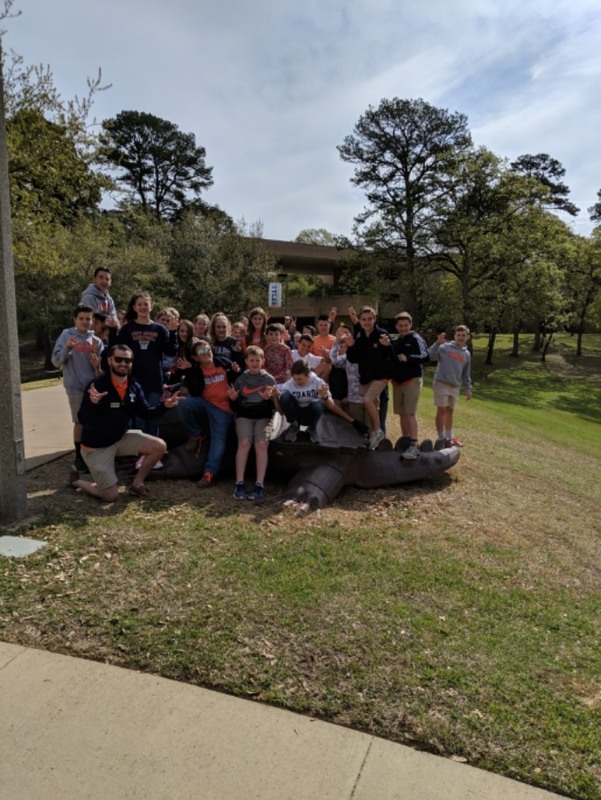 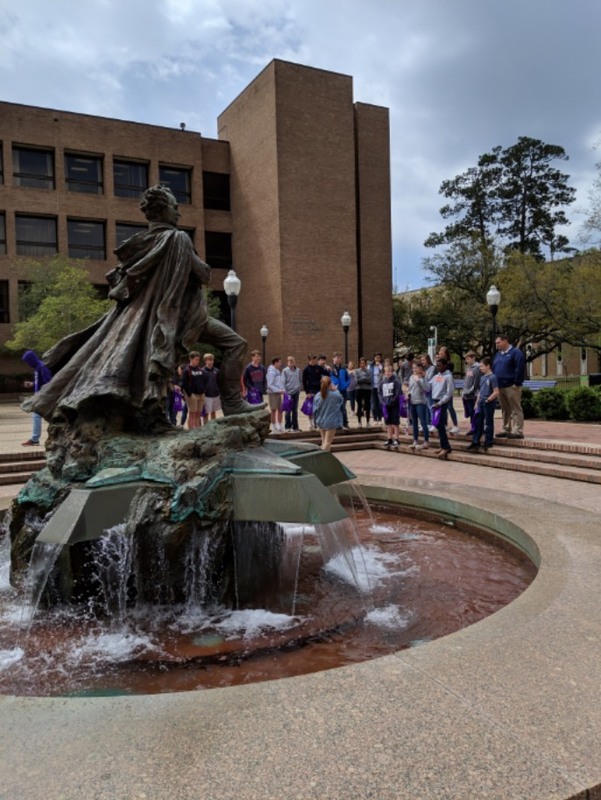 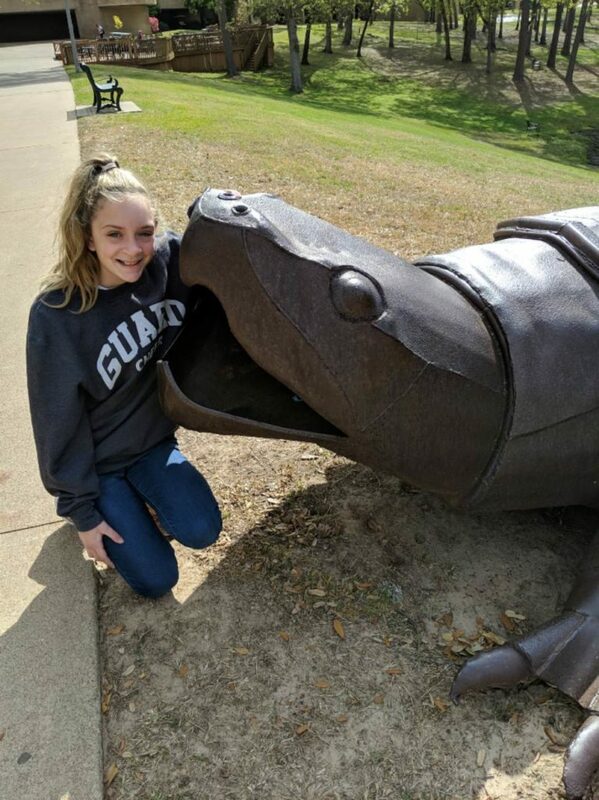 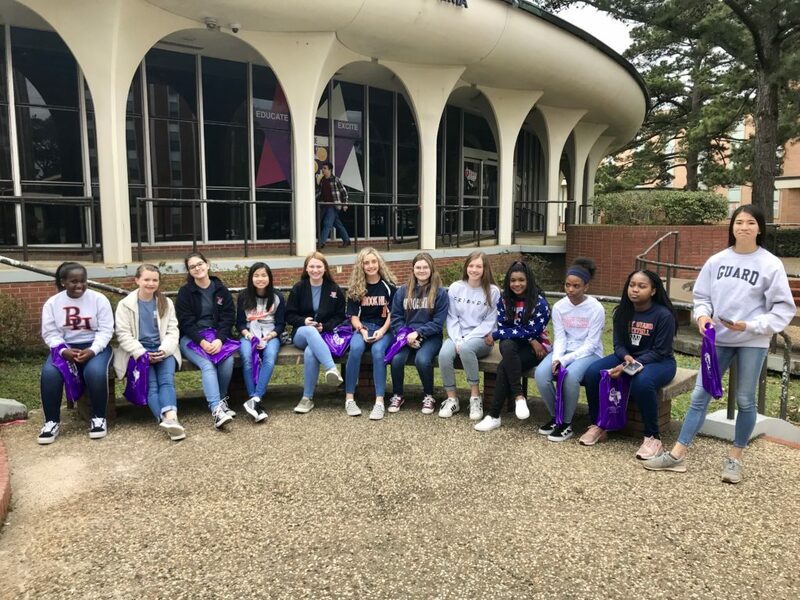 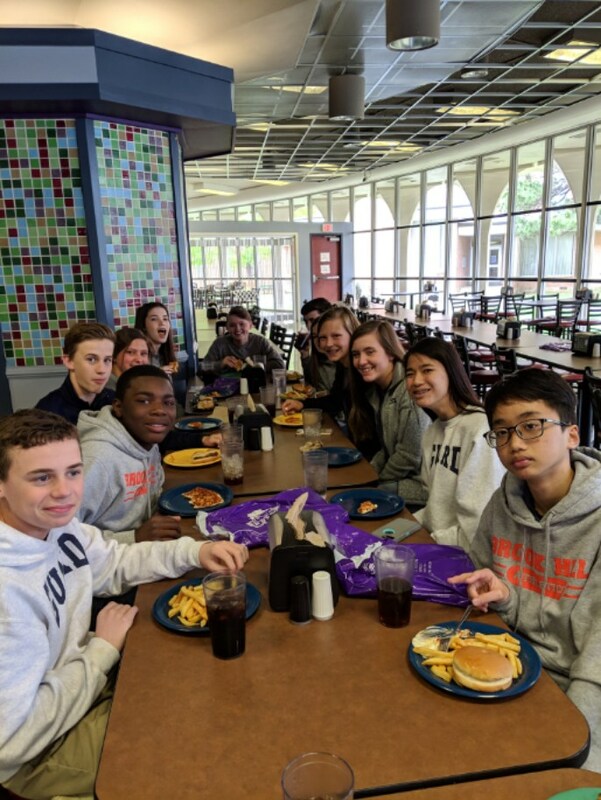 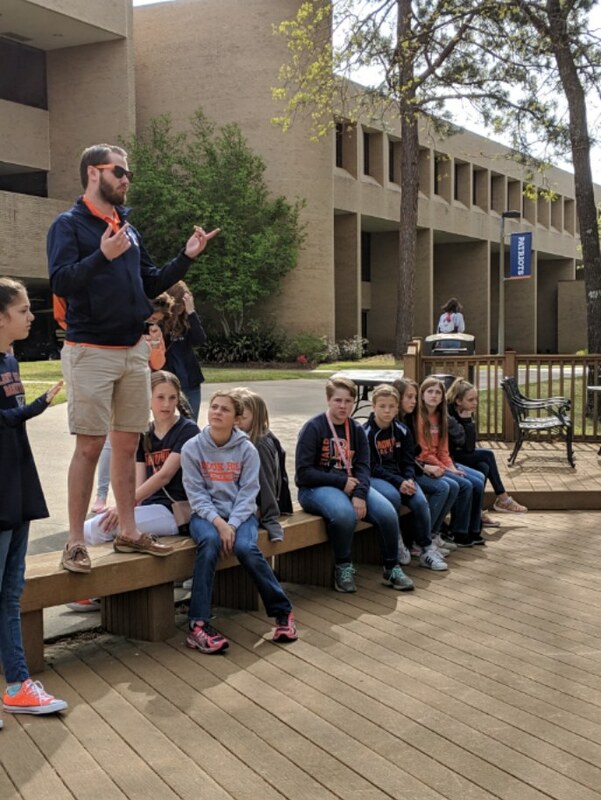 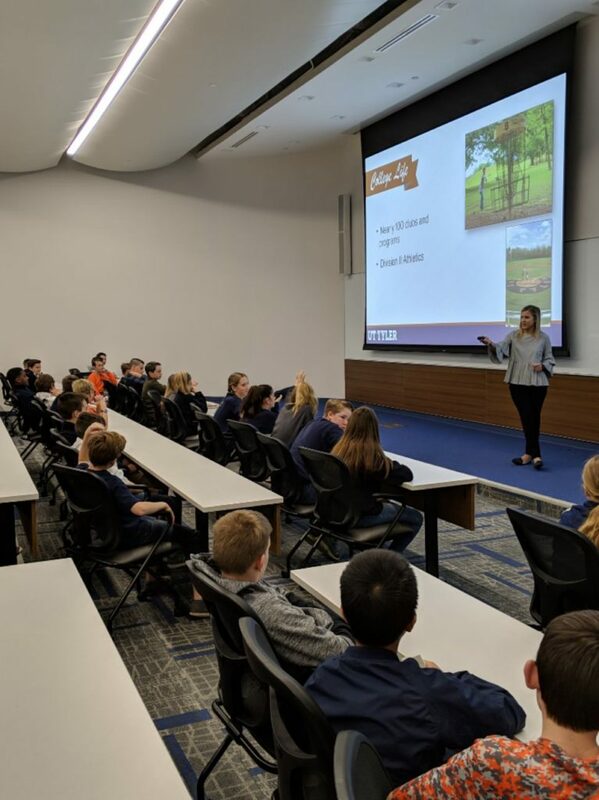 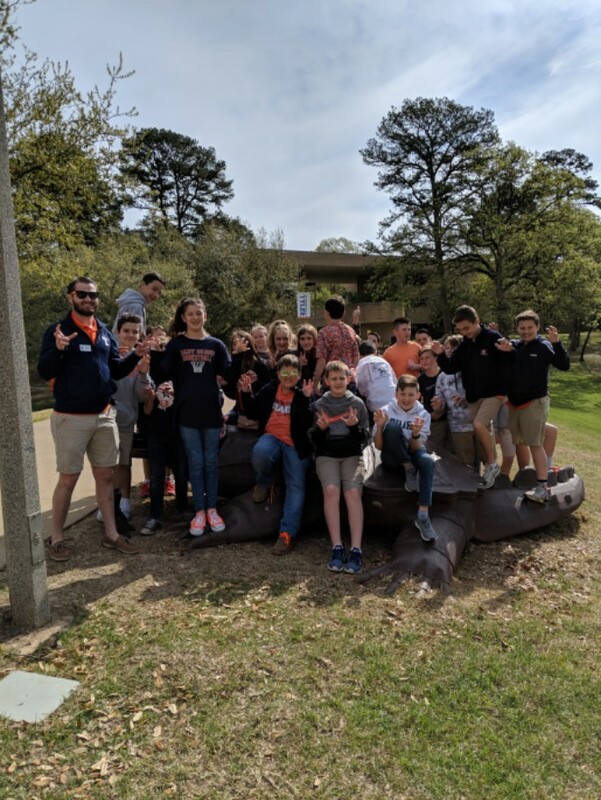 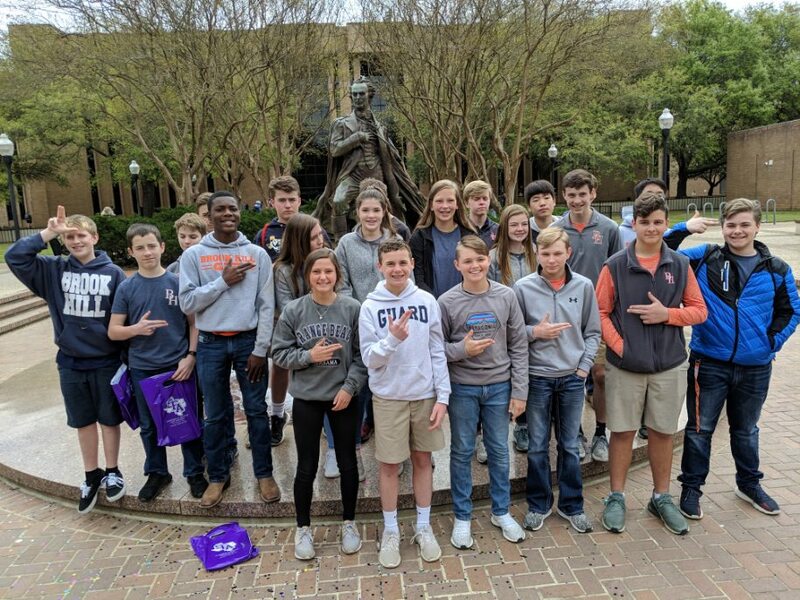 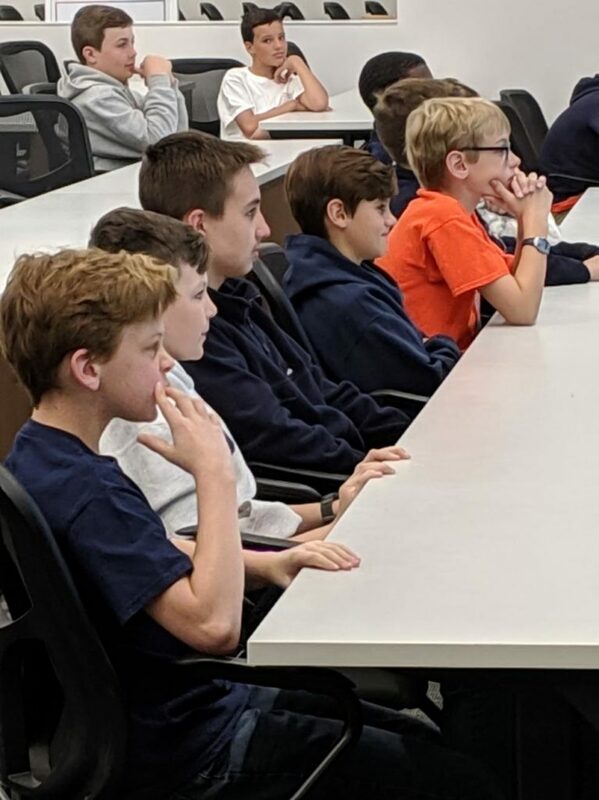 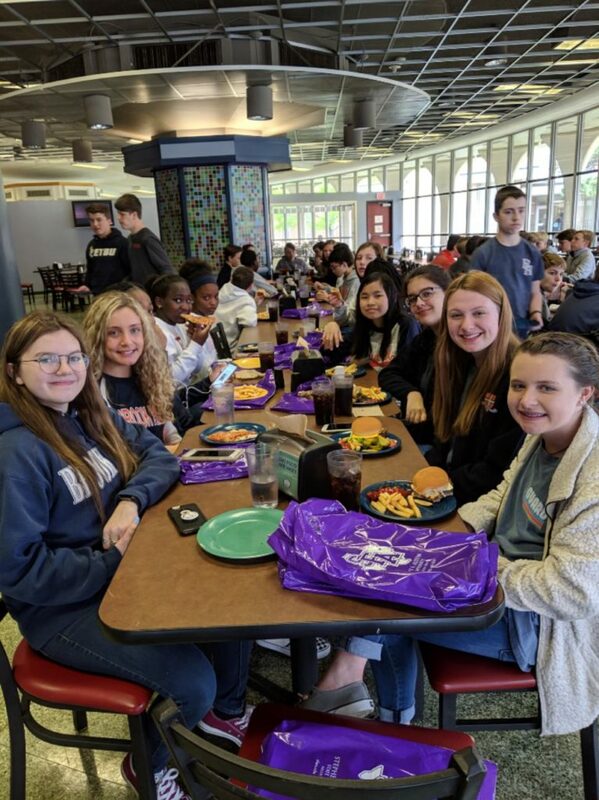 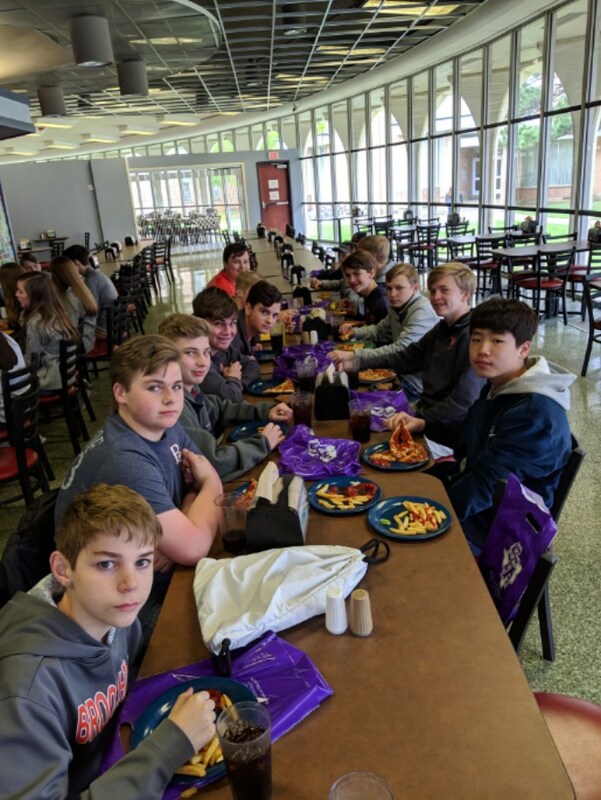 Brook Hill students traveled to Stephen F. Austin State University this week touring the campuses and visiting with admissions representatives. 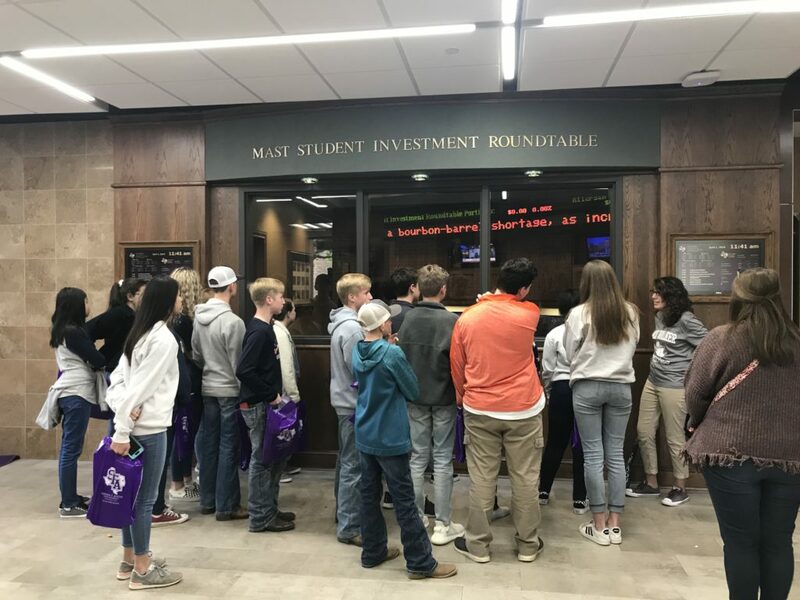 Students were reminded how important grades, ACT/SAT test scores, GPA, extracurricular activities, and study habits are in the world of college admissions. 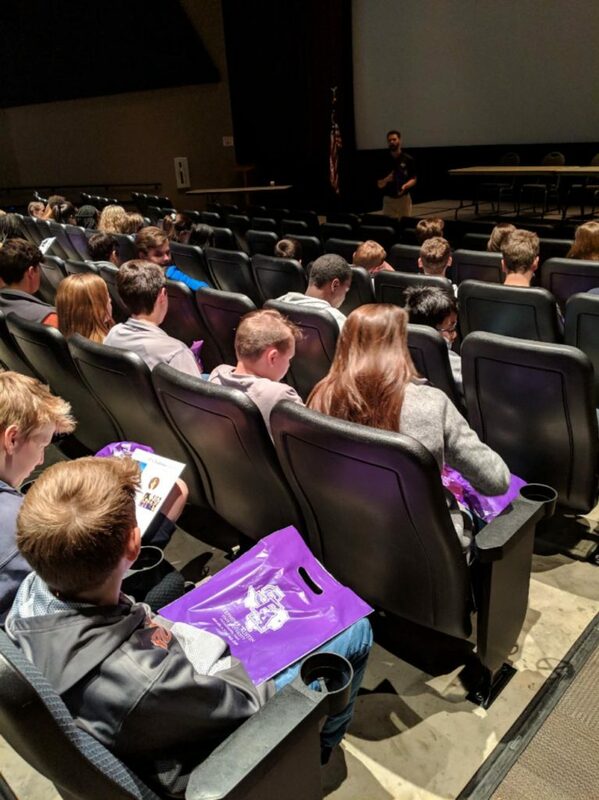 One of the great things about exposure is that there will be no surprises when it comes time to apply for college. 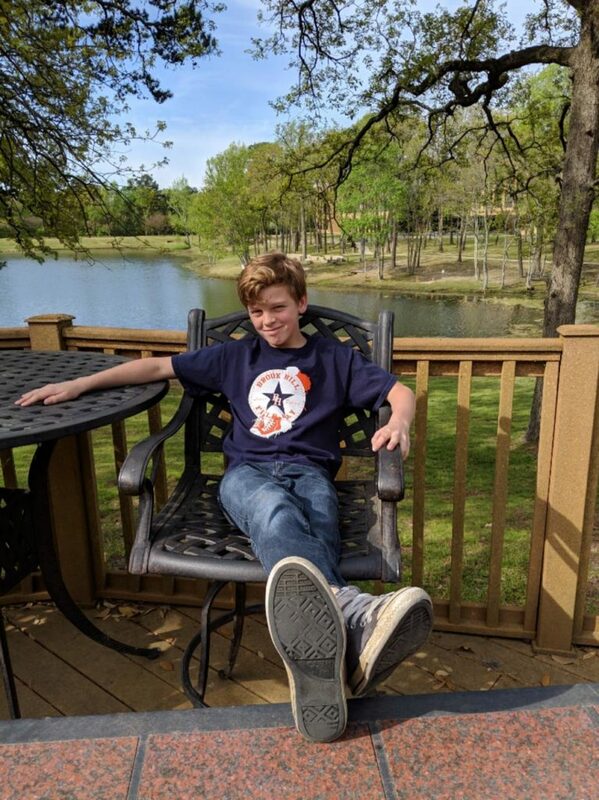 They know now what will be expected then.